The Startup Living Learning Community is a unique opportunity for entrepreneurial-minded students. Participants can expect to be immersed in Texas A&M University’s entrepreneurship ecosystem with the McFerrin Center for Entrepreneurship. The Startup LLC has a 1-credit hour course requirement each semester, during which the students will be introduced to entrepreneurship through a dynamic, experiential class structure. Residents in Startup LLC are members of the McFerrin Center for Entrepreneurship community. 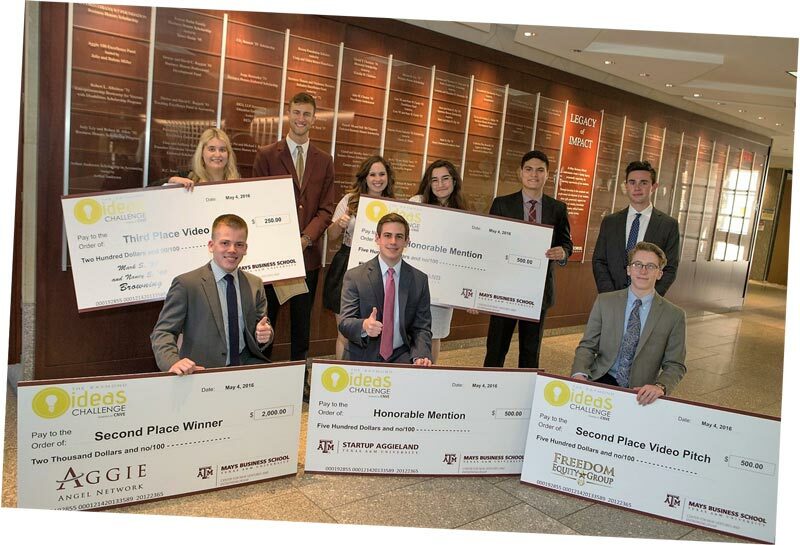 Students have the opportunity to engage with student startup founders at Startup Aggieland, start a business in three days with 3 Day Startup*, and compete for who has the best Big Idea through the Raymond Ideas Challenge*, all programs of the McFerrin Center. Be an incoming freshman of any major. Complete an online housing application through the Texas A&M University Residence Life myHousing Portal and indicate interest in participating in an LLC. Include the Startup LLC as one of the top choices on the housing application. Elaborate as to why you want to be a part of the Startup LLC in the appropriate section of the online housing application. It is important to note that the Startup LLC is very competitive., Students who complete a quality and timely application are given preference. During the fall and spring semesters, Startup LLC participants will enroll in a 1-credit hour course, MGMT 261, and attend regular activities focused on growing a student’s entrepreneurial skill-set. MGMT 261 exposes students to the mindset of entrepreneurship through interaction with successful entrepreneurs and hands-on activities for exploring the 21st century global entrepreneurial economy. Residents will join successful entrepreneurs in discussions, participate in various leadership trainings, meet for group meals, and go on tours of local small businesses. A key component for the Startup LLC is the build-your-own-initiative program led by the LLC coordinators. Each semester, students will form teams to identify, design, and implement their own initiative. Former Startup LLC members, upperclassmen involved in the McFerrin Center for Entrepreneurship, and community mentors will assist through the process. Previous BYO-Initiatives include a scavenger hunt of the Brazos Valley and participation in pitch competitions. 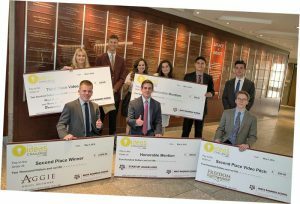 Startup LLC students will meet successful Aggie CEOs, investors, startup founders, and other influential entrepreneurs. Once a semester, students will travel as a community to explore the entrepreneurial ecosystem in a Texas city. Previous cities include Austin, Dallas, San Antonio, and Houston.